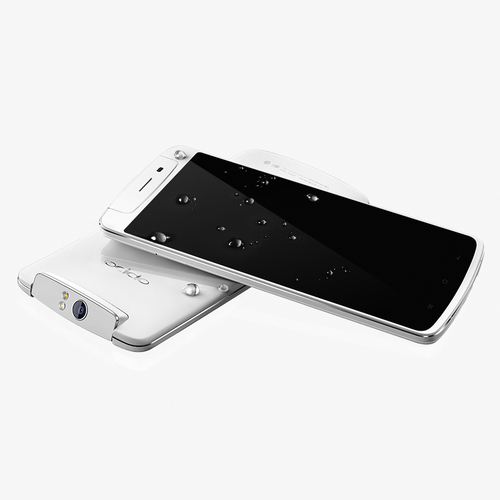 Handset maker Oppo unveiled the N1 in September, a 5.9-inch Android smartphone with a full HD display and a 13-megapixel camera fitted to an adjustable hinge. Today, the phone has finally gone on sale in China for CNY3498 ($574) on Oppo’s website. Only 10,000 units are available though, on a first-come-first-served basis. Oppo claims that the N1 camera, constructed from 67 different components, is the first to feature a six-piece lens design in an Android smartphone. It remains to be seen when the phone will roll out to other international markets, but in any case, it’s got tough competition from the likes of the iPhone 5s, Lumia 1020 and Xperia Z1.